This workshop is held over three and a half days. There will be coffee, tea and other light refreshments but no meals are provided. You may also like to consider booking accommodation nearby, if you are travelling some distance. 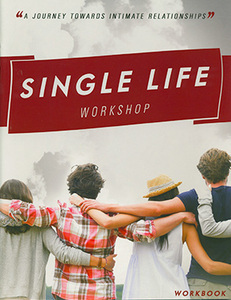 We have been invited to hold a Single Life Workshop in Antrim Northern Ireland. This is to be hosted by Journey Church and facilitated by Katrina Ballantine and Alvin Pedzai. The Premises has no disabled access.